Tanzania and Kenya are big cat territory. While the world-famous annual Great Migration puts the spotlight on the wildebeest and ungulates in herds so massive they can be seen from space, these beasts are closely followed by a healthy population of apex predators. Whether the wildebeest are fording rivers in the Western Corridor or the Mara River in the north, or calving on the succulent grass plains in the southern Serengeti, lion, leopard and cheetah – as well as hyena and wild dog – make sure that only the fittest survive. The Serengeti is real. Animals are not fed here. These animals hunt for themselves. I don’t like to see animals getting killed but I was rooting for this cheetah mom. She had 3 mischievous wild kittens to keep safe and feed, as I know it is not an easy task! This cheetah mom was determined and so fast that we missed half of the hunt. 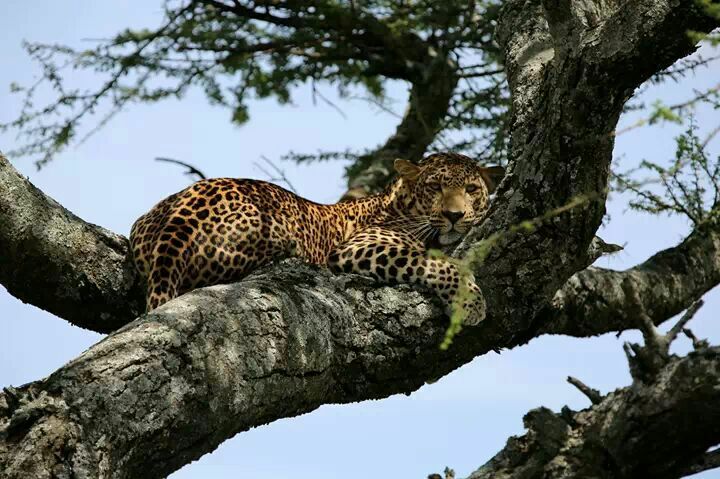 The Serengeti Cat is a clear yellow to gold cat with a pattern of distinct widely spaced black spots. Their stomach, ventral surfaces, whisker pads, chin, throat and jowls can be a little lighter in color. The coat is short, thick, and moderately soft. Since melanistic servals are known to exist. Serengeti Cats may also be cold gray with black spots, silver with black spots or solid black. How can i manage instant booking? To book or to have a safari itinerary just send us email on info@shayonasafaris.com our staff will reply you as soon as possible to your inquiries. 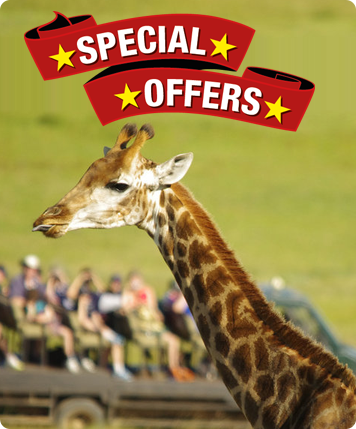 we do all hotels and lodges bookings also , and yes we do also special and public camping also. Where to start my safari from? Well , mwanza is the best location to start your wildlife adventure from , where you can pass through western corridor of serengeti , and pass through grumeti river where huge nile crocodiles and hippos stay together in the same river. Serengeti and ngorongoro can be visited through out the year at any time as every single day there is a unique wildlife and wild animal view , except for migration game view on the month of july and august were huge amount wildbeast and zebras cross mara river.